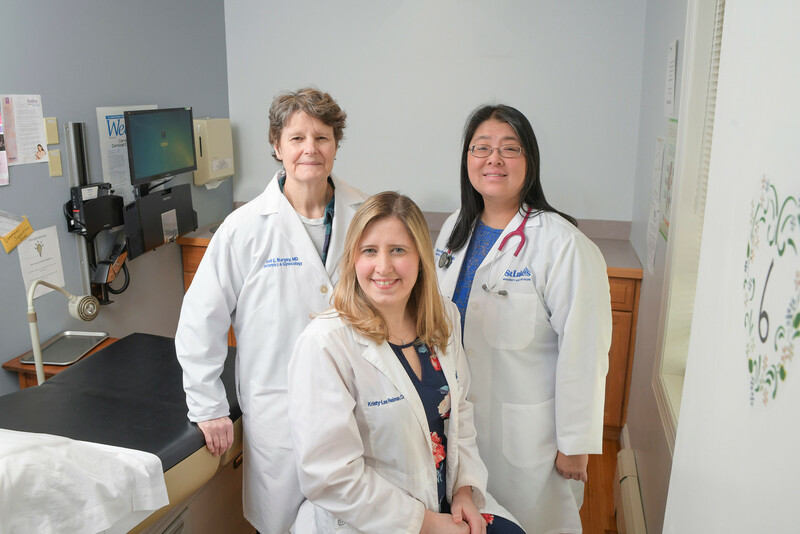 "Since opening our office in East Stroudsburg, we have been amazed by the response in the community," says Kelly Wehrmann, practice administrator, St. Luke’s Obstetrics & Gynecology Associates. "With this new location, we are very excited to further expand our availability and services to nearby residents. It is our passion to provide obstetric and gynecological services as part of St. Luke's and this expansion is truly in line with our mission to serve the community and provide easy access to care." 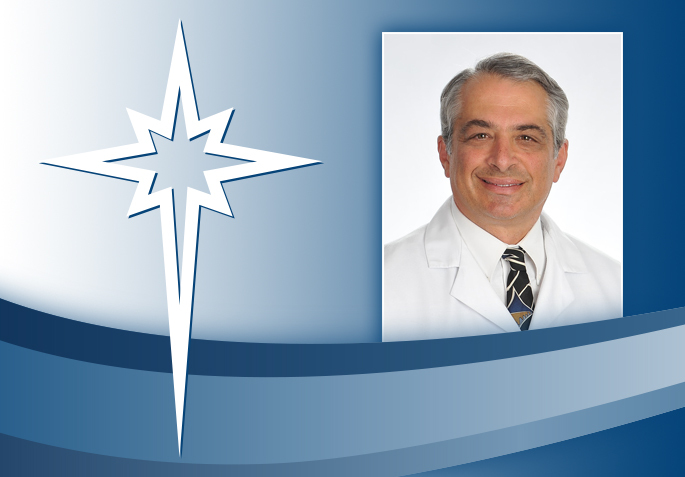 Drummond worked in Women's Health in Monroe County prior to joining the St. Luke’s Obstetrics & Gynecology Associates – Monroe team in December 2018. She is certified in Womens Health and has 12 years of obstetric, labor and delivery experience.